We’re a couple weeks into the season and my husband is having fun sharing his new found love of Football with our boys. We love a party so we decided to put together a game time snack station with the help of Family Dollar, Pepsi, and P&G brands to keep everyone fueled. Family Dollar made it simple to pickup a few football favorites and get out in time for kickoff. Once I got home the snack station came together very quickly with a few key snacks and easy DIY decor items. P&G brands helped with the messes: Bounty for game time and Dawn for post-game cleanup, while Pepsi provided the munchies (Quaker & Tostitos) and the thirst quenchers (Diet Pepsi). 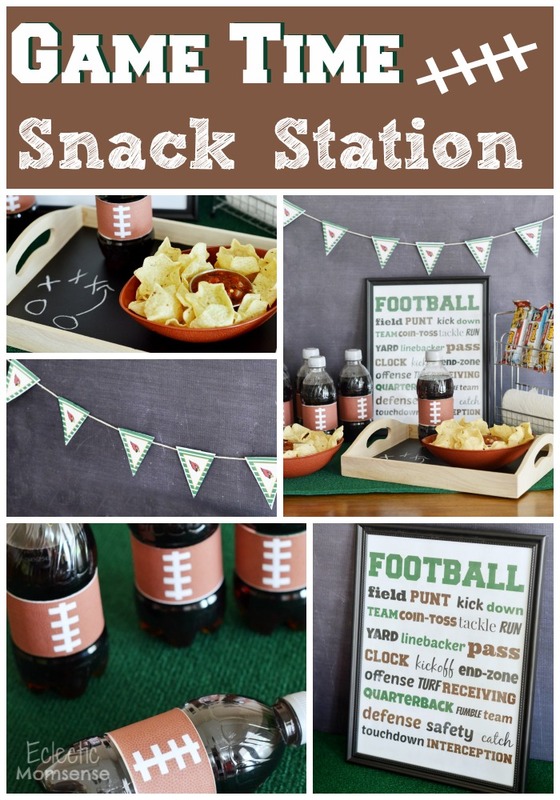 Putting together your own game time snack station is as easy as pulling together a few football items, printing out some great printables, and throwing them together on an inexpensive “turf”. Here are my easy tips for a perfect Gather ‘Em Up For Game Day party. 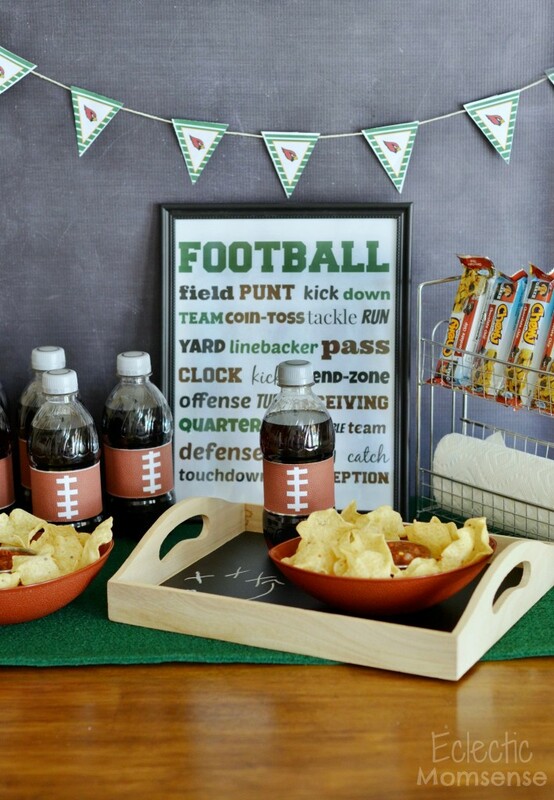 Let your favorite team inspire the color scheme or go with a simple football green, brown and white. Use items you have on hand for a new purpose. The granola bar and paper towel stadium seating is my spice rack. I thought it worked perfect to add height and organize the fans. Use simple printable accents to add a personal touch to your snack station. I printed a mini (2.5″ wide) version of our hometown team pennant and attached to string with washi tape. You can find your favorite team here. Pick easy to serve snacks like Tostitos and salsa and these adorable mini football wrapped Pepsi bottles (printable coming). 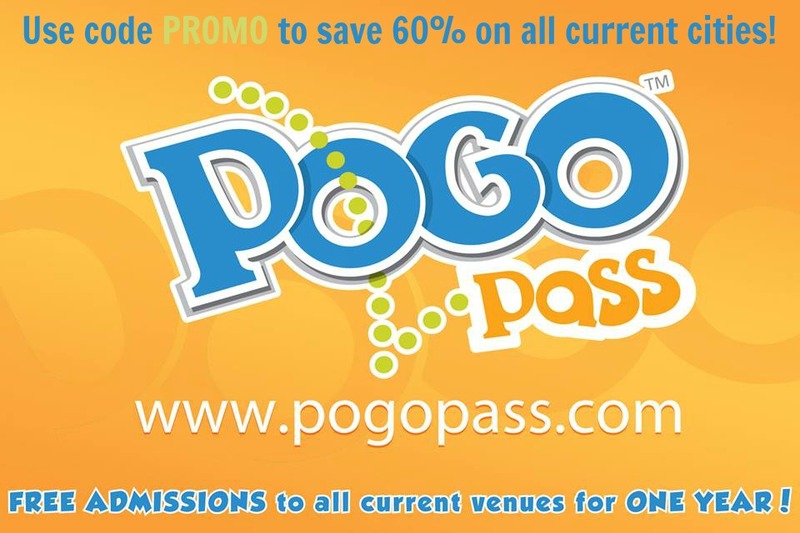 Have adult and kid friendly foods on hand. Chewy Granola bars are something we all love. Use accents like astro turf or football bowls to add a little fun to your tablescape. Download a Game Day Welcome Sign (Editable) to greet your guests. Giveaway: I’m so excited, P&G and Pepsi brands wants to give one lucky reader a prize pack to help them plan their family’s perfect Game Day experience. See the giveaway widget for prize details and directions for entering. 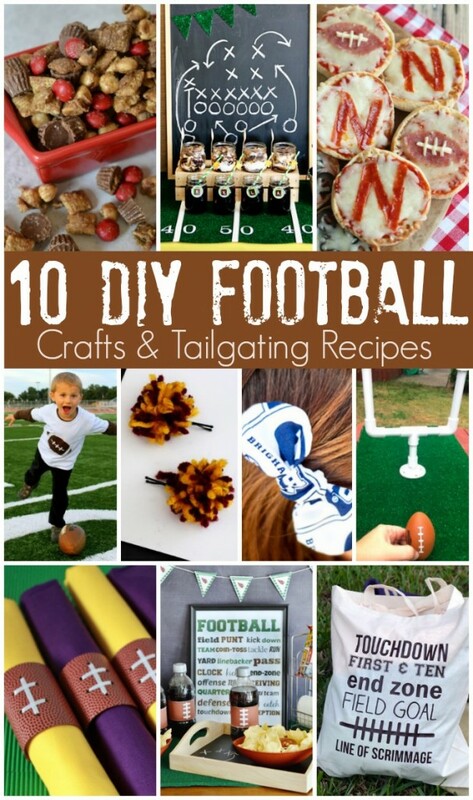 Need even more football ideas for your game-watching and tailgating this weekend? 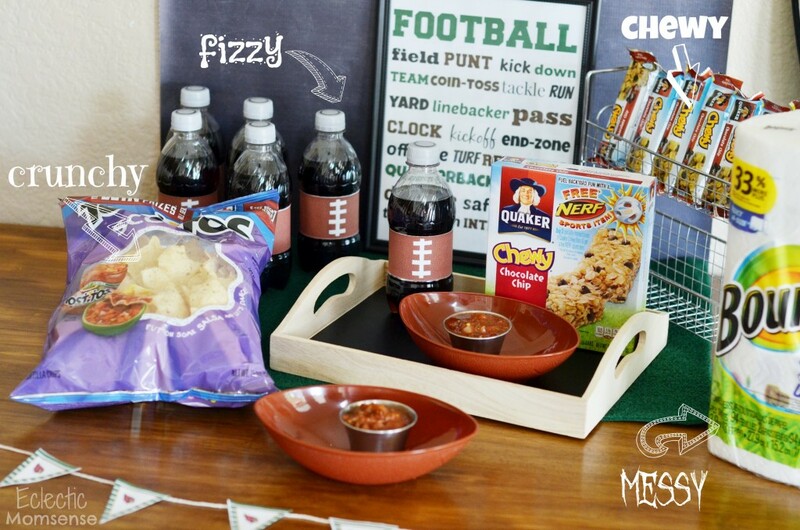 Checkout these great football game day ideas below from a great group of creative bloggers. It’s my second week teaming up for some fun football tailgating. Who will you be rooting for this weekend?